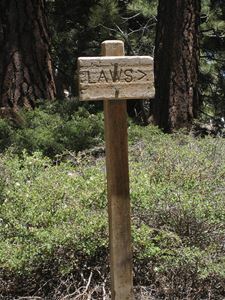 Read our Terms and Conditions regarding photos and videos - click here. 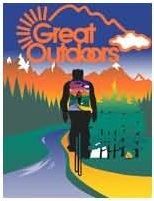 June 2011 - Great Outdoors had an AIDS/LifeCycle team. 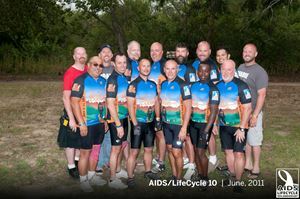 June 2011 - Our AIDS/LifeCycle team jersey logo.